This event is always the second Saturday in April 11AM-5PM. 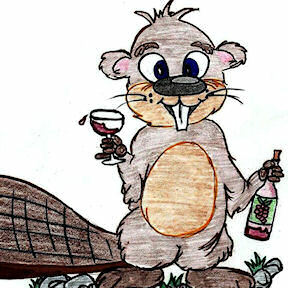 The Beaverdam Wine Festival is a 501c3 subsidiary of the Beaverdam Heritage Days Foundation that was formed to generate income for the Beaverdam Depot and the foundation. All proceeds go directly to non profit organizations for the upkeep of the John Lewis Thompson Learning Center and the Pop's Country Store Museum and the Beaverdam Depot. 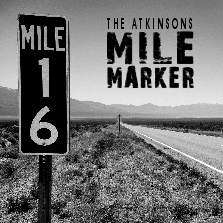 The Atkinsons' latest CD is called Mile Marker!